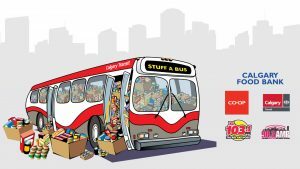 Stuff a Bus ! | Jaguar Land Group Ltd.
Help the Calgary Food Bank Stuff a Bus on Saturday, November 3, 2018 at a Co-op near you! SEND US AN UPDATED RESUME! AND STAY TUNED FOR FUTURE OPPORTUNITIES.